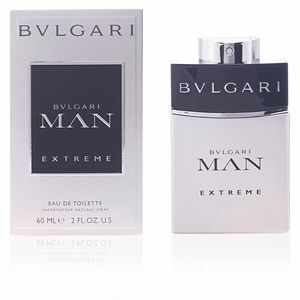 Bvlgari Man Extreme by Bvlgari is an 'Eau de Toilette' for men belonging to the Woody Aromatic Family. 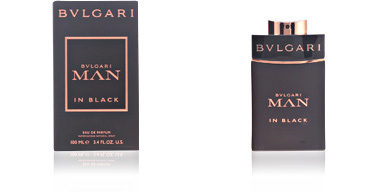 This is a reissue of the fabulous Bvlgari Man essence, which on this occasion exalts the virility and sensuality that characterizes the Bvlgari man, a profile that denotes elegance and exclusivity, and that loves to take care of his physical image down to the smallest detail. 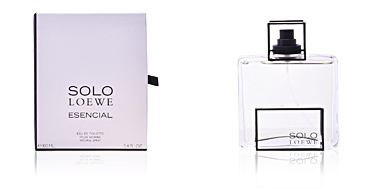 This fragrance was launched in 2013 by the perfumer Alberto Morillas, created from several of the brand's successes. It depicts a charismatic and elegant man, but at the same time modern and a lover of the most sophisticated trends. Strong, classy and attractive, this is the profile Morillas describes, far from extravagance and extremes, a seductive man with a terrible fascination for the Mediterranean Sea. 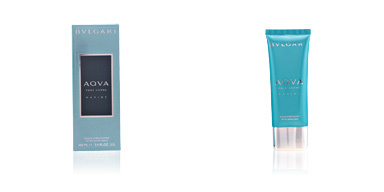 Its olfactory pyramid begins with citrus notes of pink grapefruit and Calabrian bergamot combined with cactus juice. Its heart surprises us with Guatemalan fresia and cardamom, highlighted by the warmth of amber. 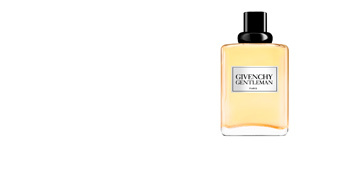 Finally, all the aromas rest on a mattress of benzoin, Haitian vetiver and woody notes. WITHOUT FEAR OF THE UNKNOWN. The Extreme man does not know the word fear, loves risk and lives on the edge. It does not accept restrictions or impositions. He lives his life and chews his own rules, and of course, enjoys infinite freedom. ATHLETIC MAN. 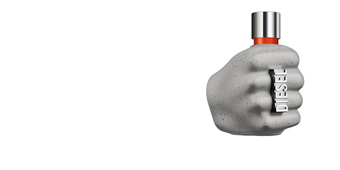 This fragrance loves sport and the cult of the body. Its aroma transports us to an awakening full of vitality, the best time of the day to start taking care of ourselves, and thus start with the energy and strength recharged. INFORMAL USE. His notes are suitable for informal meetings or for everyday, office work, a mid-afternoon walk, or casual meetings with friends. 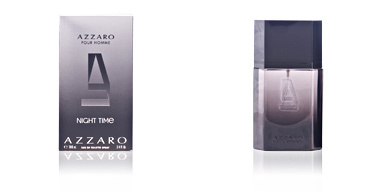 Top notes: Pink grapefruit, bergamot from Calabria and cactus juice. Middle notes: fresia, Guatemalan cardamom and amber. 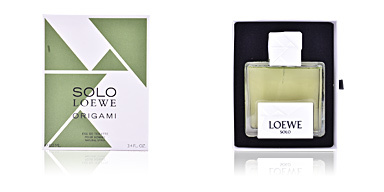 Base notes: Benzoin, vetiver from Haiti and wood notes. 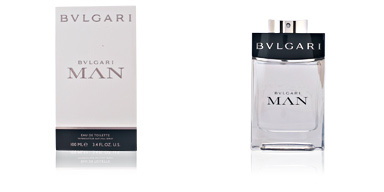 Bvlgari Man Extreme by Bvlgari is from the wood fragrance family. Because of its scent notes, it is a suitable choice for day to day use, especially during the warmer seasons, Spring and summer. Its scent on the skin is long-lasting, like all the perfumes of the firm. 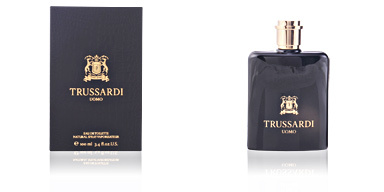 This fragrance is recommended for men between 30 and 50 years old, determined and impulsive, full of courage and bravery.